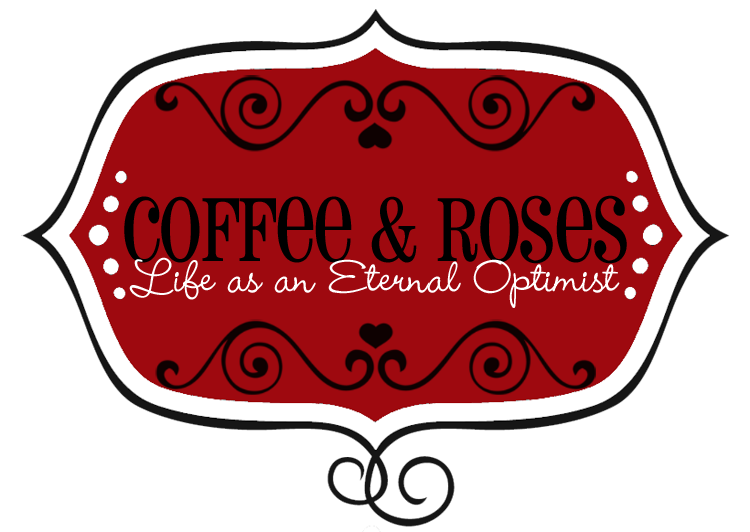 Coffee and Roses - Life as an Eternal Optimist: My exclusive Halloween treat - just for you! My exclusive Halloween treat - just for you! I promised you a special treat and asked for people who wanted to be included in it... well, here it is! I have written an exclusive short story for you - and if you asked to be included in it you might want to take a close look at Page 2! Halloween Café began life on Monday as a series of tweets I sent from my local café after I was served by a lovely bloke who had clearly been made to wear skeleton face-paint. Lots of lovely tweethearts asked for more of the story, so I wrote it for you! It just goes to show that stories are everywhere - even in your local café! You can view and download your copy of Halloween Café by clicking HERE. Friday writer inspiration... Dream Job! When I Fall in Love - my book is printed! !